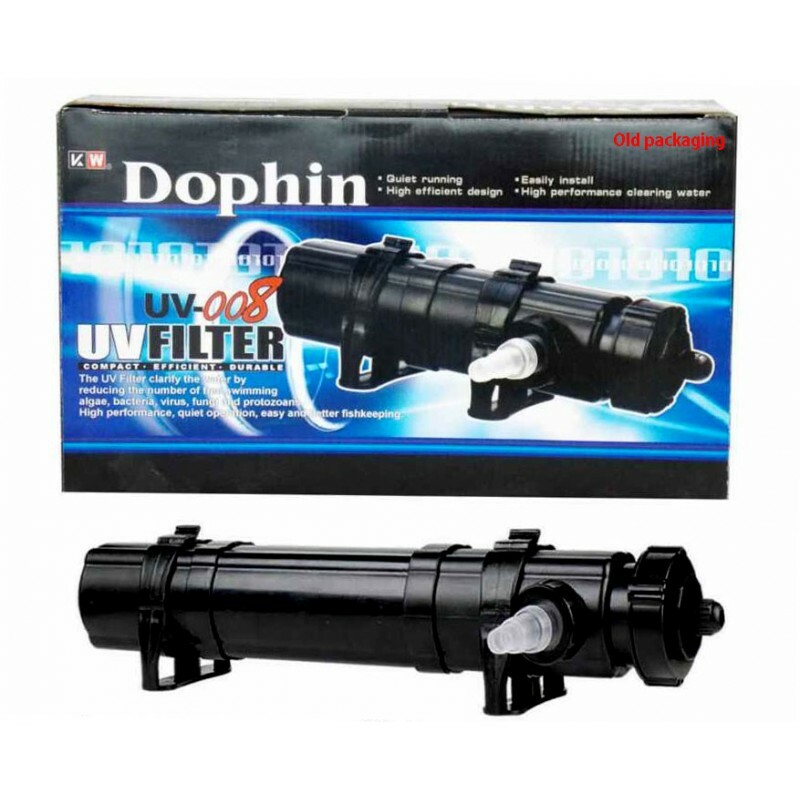 This Dophin UV Filter is not submersible type. 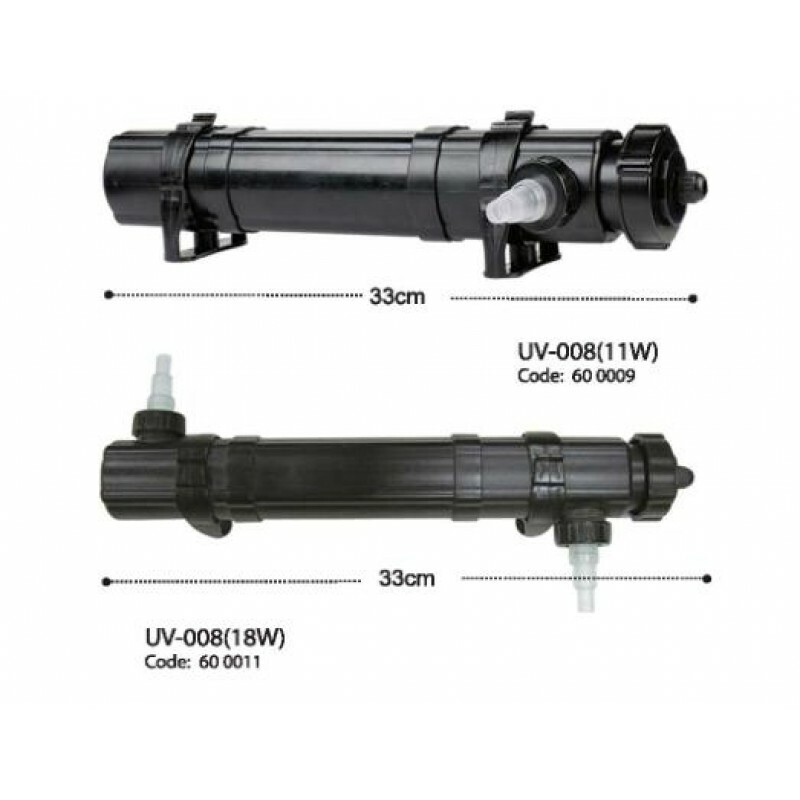 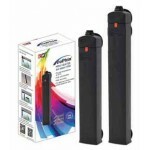 The UV filter clarify the water by reducing the number of free swimming algae, bacteria, virus, fungi and protozoans. 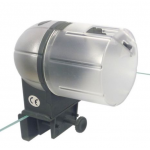 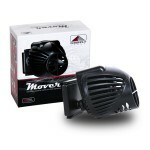 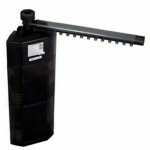 This product is designed with high performance, quiet operation, easy and better fishkeeping. 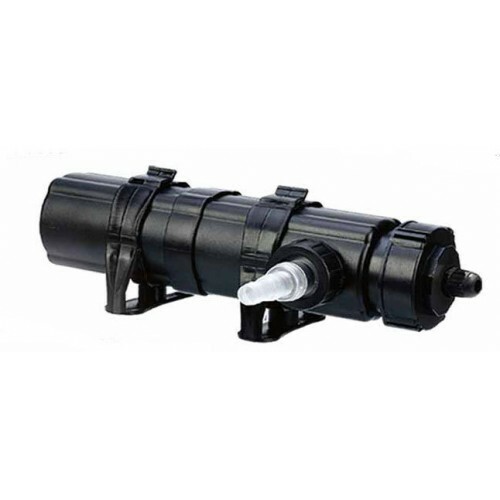 The filter is fixed externally with the connection to a power head to induce water pass through the UV tube. 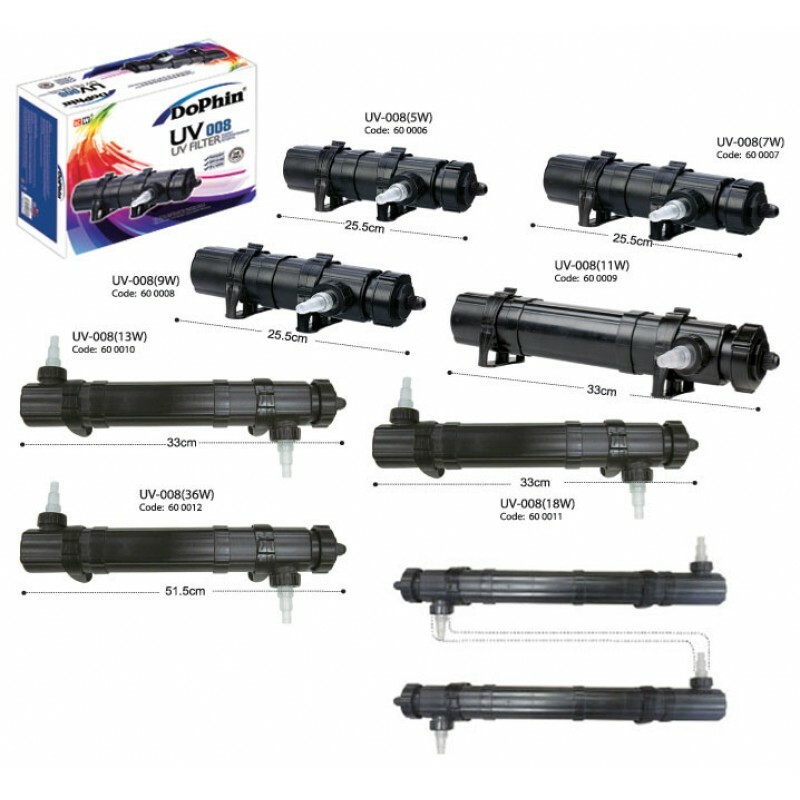 Advise not to use for strong water flow as the UV cannot capture the work. 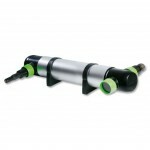 The UV tube needs to change after 2000 hour life time and it will lost its function. 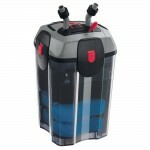 If this unit falls into the water, turn main power off and then retrieve it. 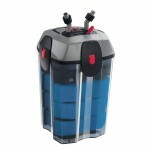 Do not attempt to use this UV filter if it has been submerged. 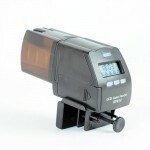 Shutting down the UV filter if you are using any medication.